Where: One km south of Angoulême. 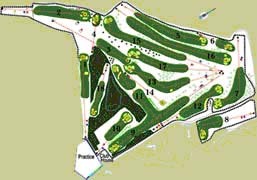 Description: With a slope 139 the golf course has recently been totally redesigned. It covers an area of 35 hectares in St. Martin Woods. 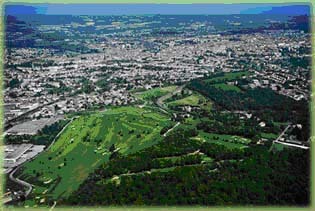 This is a gently-sloping, wooded course with fairways that demand technique.